What’s your opinion about DRUMLINE? 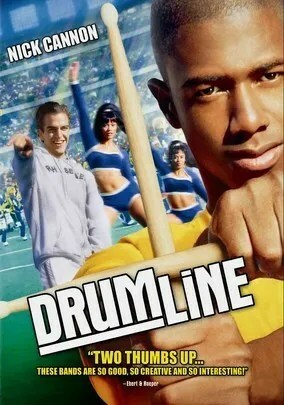 After seeing the movie Drumline on the world of college bands and specially percussion instruments I would like to know your opinion. Could you answer the survey?THANK YOU VERY MUCH. After all countries have sung and performed their song in Eurovision 2011, entirely true from Europe for their favorites. Meanwhile, Cold Steel comes with a guest appearance. Cold Steel comes from the USA and has worked with include Peter Fox already. Esta entrada fue publicada en Encuestas, Música y Cine en el Aula, Películas interesantes, Recursos en Inglés por inmamusic. Guarda el enlace permanente.